Applying for security clearance to work within the UK defence and public sectors isn’t always a straightforward process and it’s important to understand why your application may not be approved. Familiarising yourself with the reasons why clearance can be denied will help you understand the likelihood of your clearance being granted. If you have a criminal record, spent or unspent, the relevant parties will consider whether the nature of the conviction could represent a potential threat. 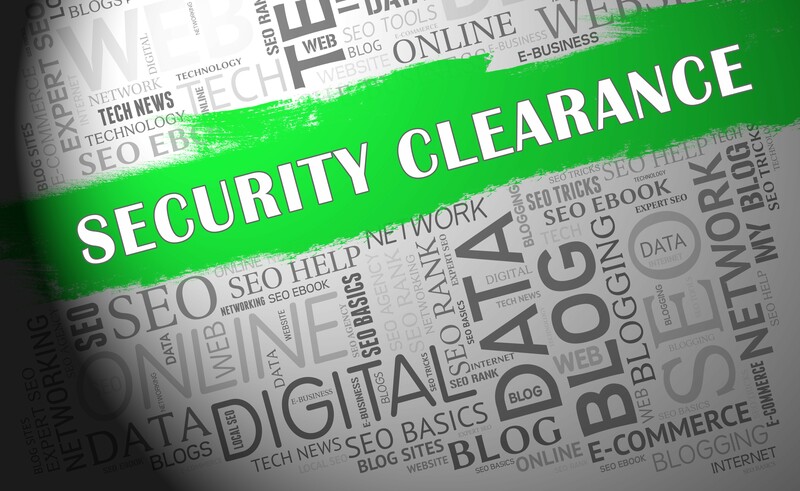 As a rule, you must declare all details at the point of clearance to avoid raising suspicions later in the process. If you have a track record of financial irregularities, such as a County Court Judgment or significant debt levels, this can cause concerns that you will become a target for bribery or aren’t trustworthy with financial assets. If you can’t verify a significant gap in employment history, you can be viewed as ‘high risk’ due to questions remaining unanswered. Failure to complete all elements of the clearance forms or not providing answers to all questions in interview will likely result in denied clearance. You must be a UK resident for four out of the last five years for a Security Check (SC) clearance and nine out of the last 10 years for DV clearance. Clearance will also be denied if an applicant has been a resident (during these periods) in countries that are seen as ‘high risk’. Preparation is paramount. While the ability to secure security clearance is not as simple as you may think, researching what is required of you and whether you meet the requested criteria ahead of the process will prevent unexpected delays. Often, the permissions that can be granted will be influenced by the programme it is required for and the time the Security Controller has available to invest in collating and evidencing relevant documentation. I would recommend that applicants work closely with the relevant parties to understand the requirements of what they are applying for. Jonathan Martin is a Certified Recruitment Professional (CertRP) with 13 years’ experience recruiting technology specialists across various industries, and the last three years spent focusing on cyber security recruitment. He regularly contributes to the cyber security community by offering comments in publications such as Forbes Magazine and has had articles published within Info-Sec Magazine.